Give the gift of adventure. 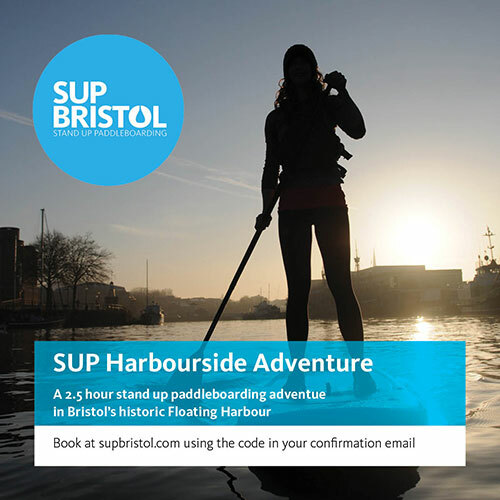 Explore Bristol by stand up paddleboard with a gift voucher for one (or several) of our many regular sessions. Vouchers start at just £25 and you’ll receive a code for use on any of our sessions for use within 12 months of purchase. No experience required. How do I redeem my session? : Simply book onto a session on our website and redeem the code we’ll send you on your gift voucher.